GCS specialise in providing quality EAS Tagging solutions, highly effective in reducing customer theft. Our broad range of EAS products includes RF, AM, 66KHz and EM tags, security pedestals and an extensive range of accessories. 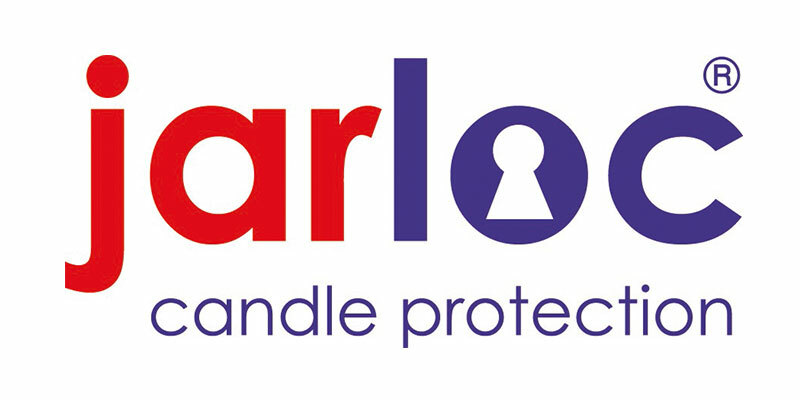 Jarloc is our unique award winning security tag designed specifically to protected glass jar candles from customer theft without impeding the customer purchase experience. 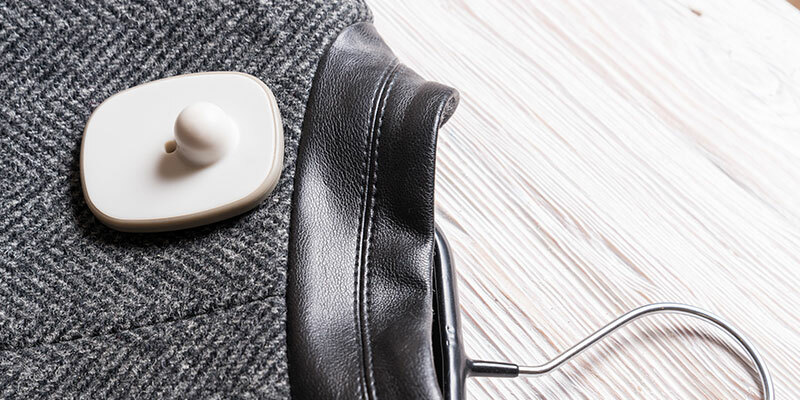 Jarloc is a high quality reusable EAS tag. Our CCTV Systems will protect key high risk areas including tills, entrances, sales floor and offices. 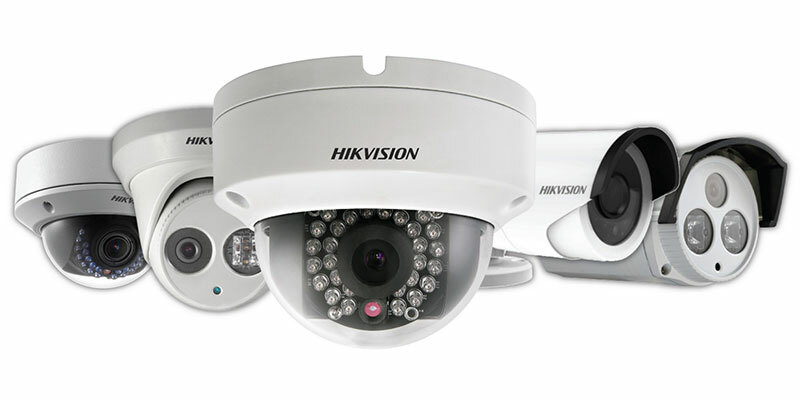 Cameras for indoor or weatherproofed, day or night time surveillance can provide the security you need.